From glittering glass condos with ocean views in Miami to stately homes on Disney property, some of the state’s classic hotels and resorts double as residences. Experiencing daily life in the vibrant and cultural melting pot of Miami is delightful, particularly if you’re living at the luxurious Ritz-Carlton Residences. 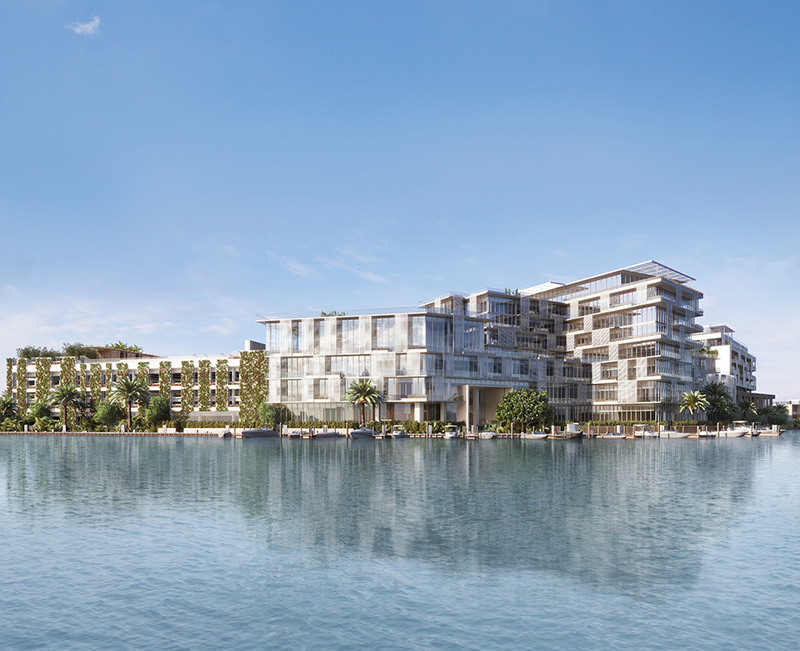 Covering more than seven acres in Miami Beach, the property, due to open before the end of 2017, was expertly designed by Italian architect Piero Lissoni. Whether you own one of the 111 condominium residences or one of the 15 stand-alone villas, you have access to top-tier concierge services managed by the Ritz. 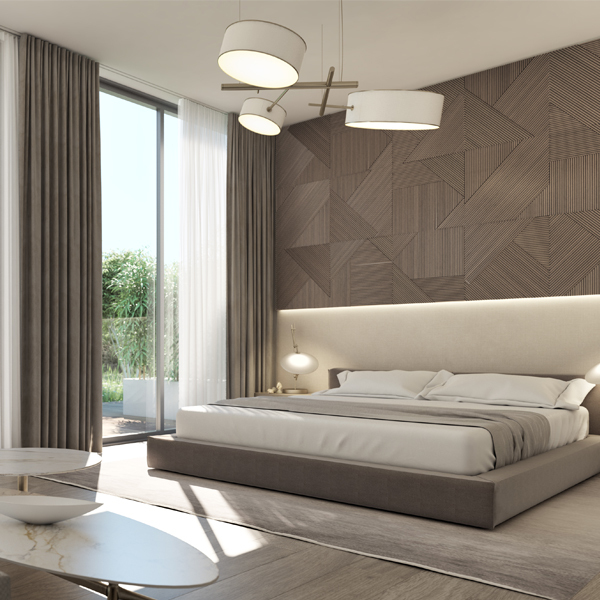 Enjoy the Boffi kitchens and baths, gardens, pools, entertainment spaces and 36 private boat docks. Want more? Additional services include a private, crewed day yacht; the world’s first residential art studio; a private screening room; an indoor-outdoor spa; pet grooming facilities; and a meditation garden. All your dreams really can come true at Disney. 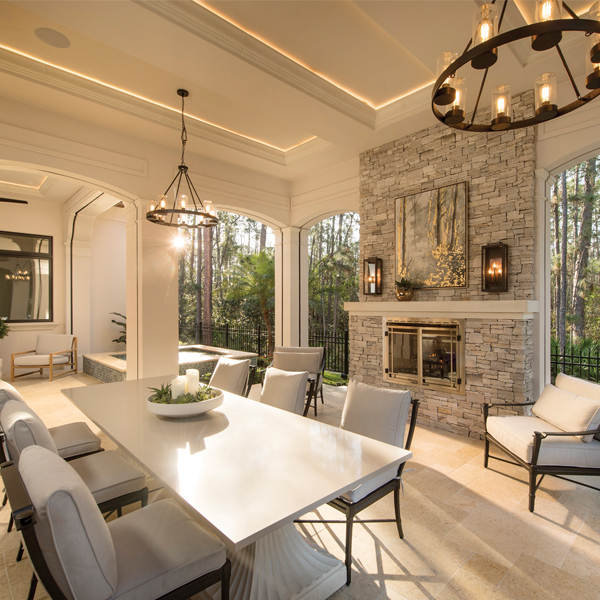 In the posh Golden Oak community, located just four miles from Magic Kingdom, you can let your imagination run wild in the Four Seasons Private Residences at the Walt Disney World Resort. 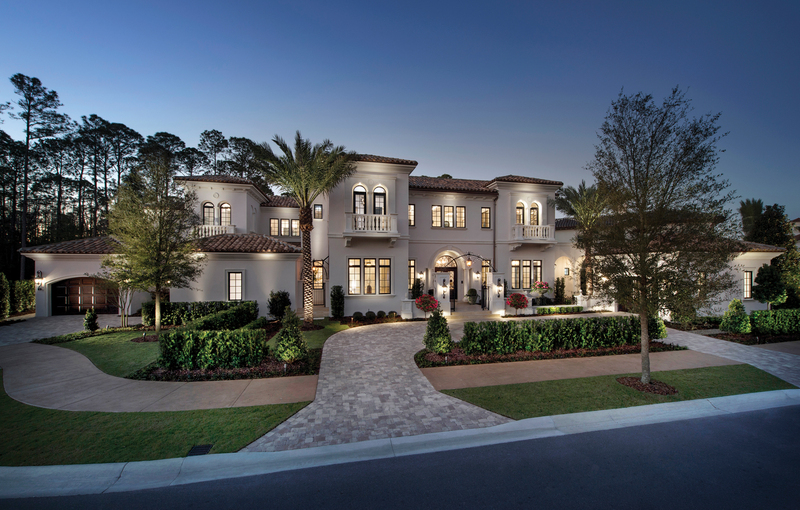 The custom-built single-family homes are set on half-acre lots and range from 6,000 to 10,000 square feet. As a Four Seasons homeowner, you can enjoy tennis courts, pools, restaurants, a 5-acre water park, spa, and even golf cart parking. And as a resident of the Golden Oak community, you’re a member of the Golden Oak Club, where you have access to a private clubhouse and a team that can help you arrange anything from private dinners to transportation to the Disney parks. The team also hosts theme park parties and special events. The stunning, historic Breakers Hotel crashed onto the Palm Beach scene in the late 1800s, thanks to tycoon Henry Flagler. 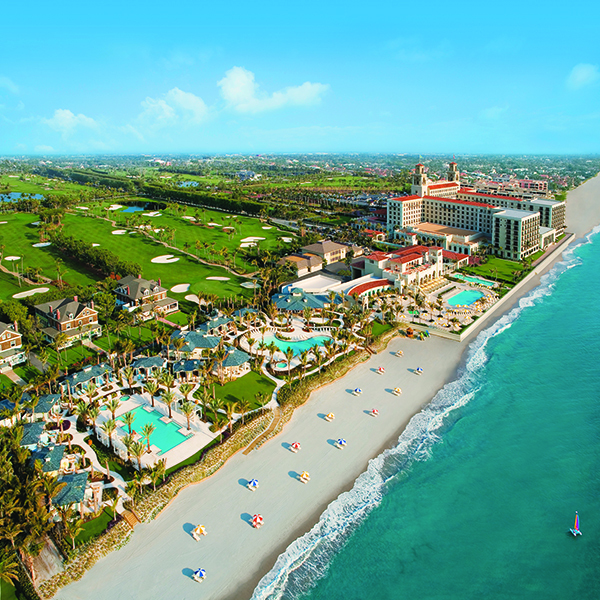 To this day, it’s one of the most desirable places to stay along the Florida coastline, and the resort’s luxury residences at 1 N. Breakers Row boast one of the state’s premier addresses. 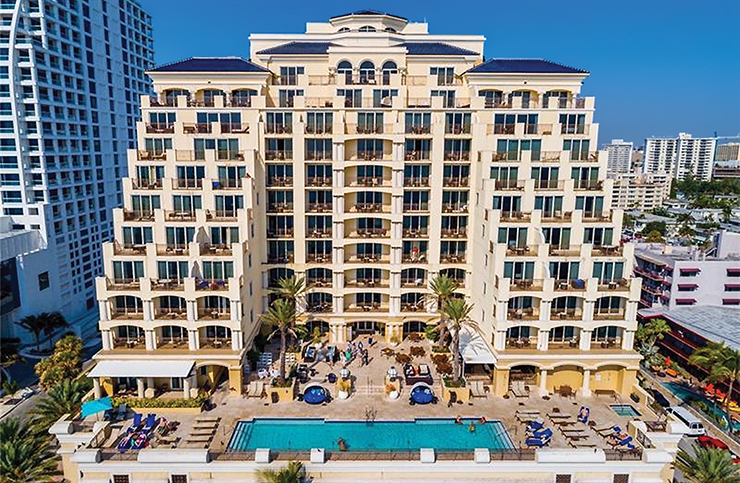 The condominiums, which range in size from 3,500 to 5,000 square feet, come with access to a fitness center and club room, as well as an outdoor pool accented with two whirlpool spas and private cabanas. Other perks include valet parking and in-room dining courtesy of the hotel. 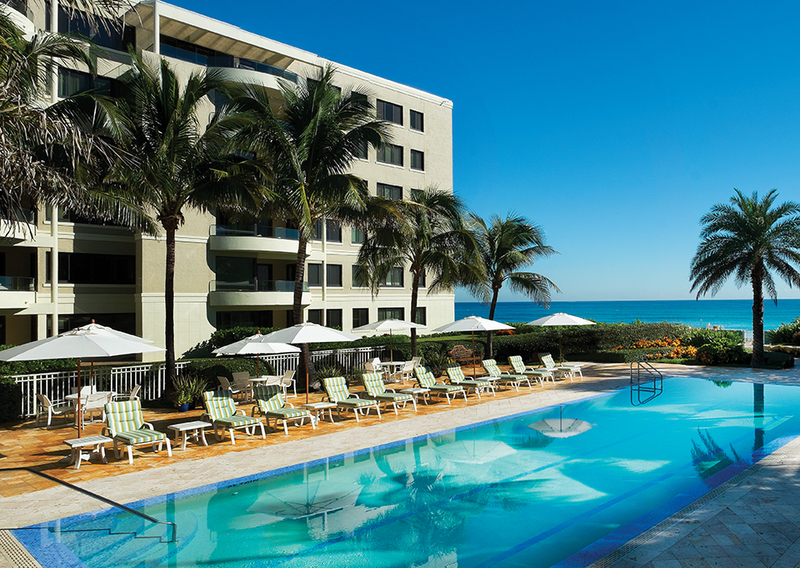 Residents can also join The Breakers Ocean Club for access to golf, tennis, pool and beach facilities. 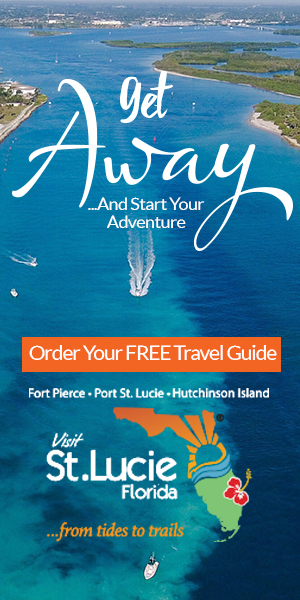 Just a warning: Once you start using your new mailing address, everyone you know will be clamoring to visit. Fort Lauderdale Beach got a few degrees hotter in June 2004, when the Atlantic Hotel and Spa opened. Located in the area sometimes known as the Venice of America for its numerous rivers and canals, the Mediterra-nean-style boutique resort keeps its room count low—just 124—to main-tain the ambience of an exclusive oceanfront club where guests and owners are known by their names, not their room numbers. The units for sale range from 600 to 1,400 square feet and are fully furnished. Other perks of ownership include marble baths, pools, a 24-hour doorman and valet service, a 7,000-square-foot fitness center and a European spa. 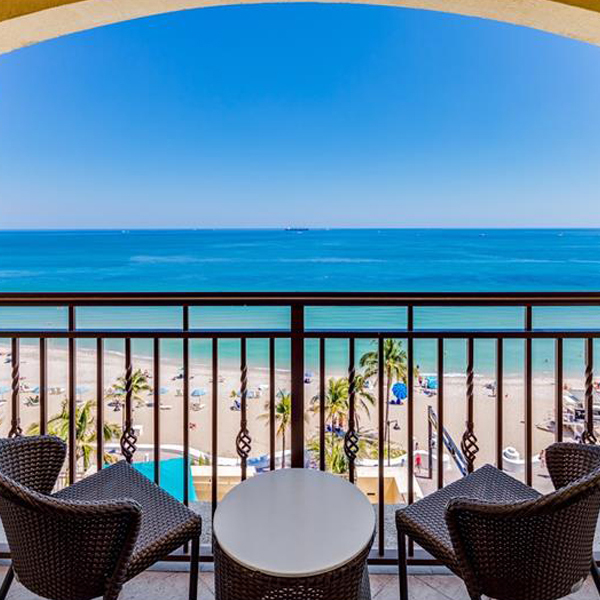 Because of the hotel’s close proximity to the beach, bragging rights to terrace views of the Atlantic are included, too.